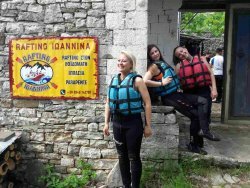 Outdoor activities in Ioannina city! 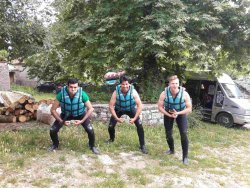 Rafting - Canyoning - Trekking - River Trekking - Paragliding - Horse Riding. We had the best time, it was the best part of our vacation to Greece. The crew is the best! Very nice and funny. And the views are breathtaking and exiting. Yhank you!! 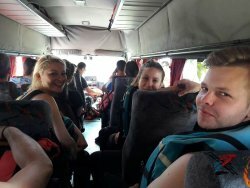 Enjoy your trip in Greece!! 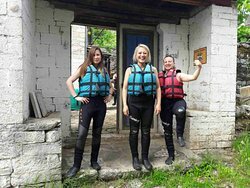 A family with two young girls, we had an exciting experience. 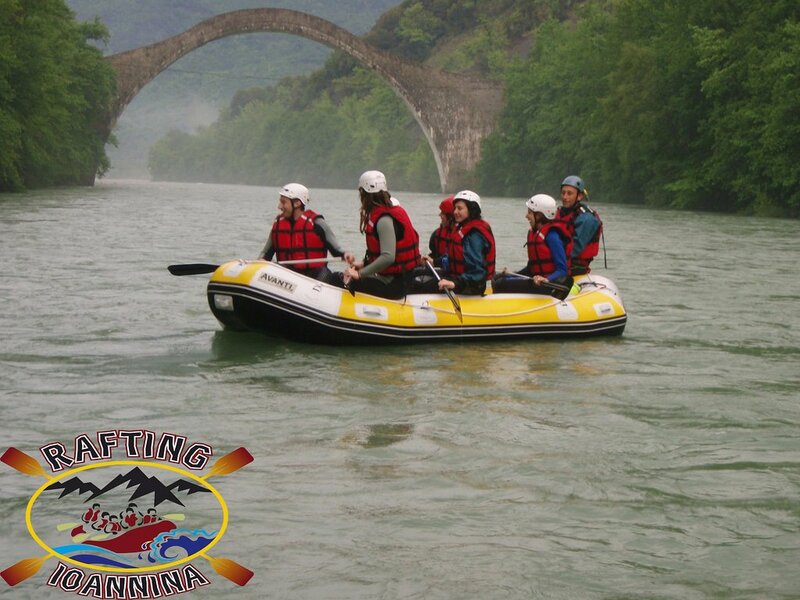 Voidomatis is an amazingly beautiful river and Ioannina Rafting is the best (and cheepest) way to enjoy it! 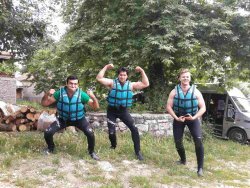 We went for rafting at Aracthos river. 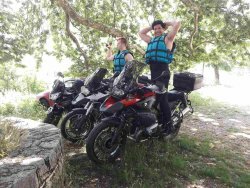 Our guide Costas was very experienced and professional so we felt safe from the very beginning. The river and the view was amazing. We stopped at a point and walk to the waterfall which was spectacular. Totally recommended!!!! 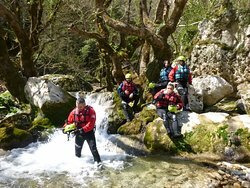 Amazing experience, beautiful scenery, friendly and professional guides, absolutely safe, an outdoor activity to remember for a lifetime. Incredibly perfect experience!!! I was told that it was nice...but it was better than perfect!!! 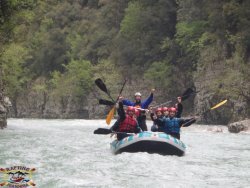 The stuff guided us the right way and were very helpful!! 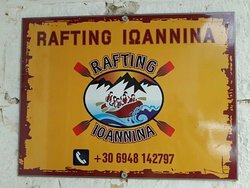 The equipment was clear something I noticed immediatelly..
Get quick answers from Rafting Ioannina staff and past visitors. Is it open in June? Hi, yes we are open all week the year... Thank you! !